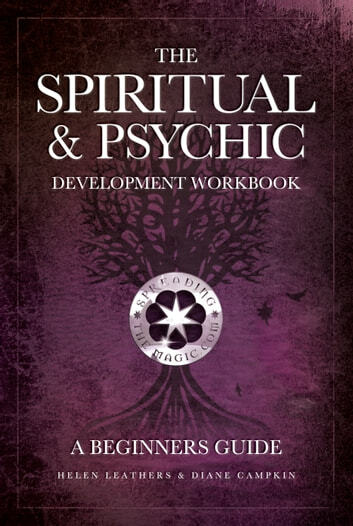 This book will facilitate the opening up to and development of your own natural spirituality and psychic skills. 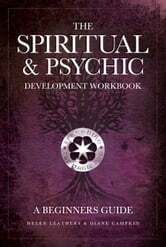 Essential basics, simple to understand theory and practical exercises make this a beginners guide for everyone. And there’s not too many long words either.